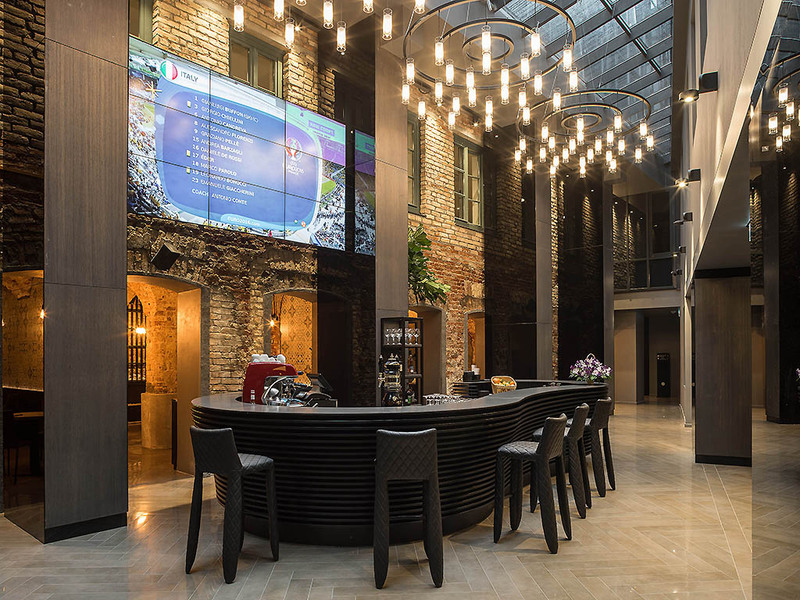 Pullman Riga Old Town Hotel is in the heart of Riga's historic centre occupying a magnificent building from 1789 merged together with a completely modern structure. 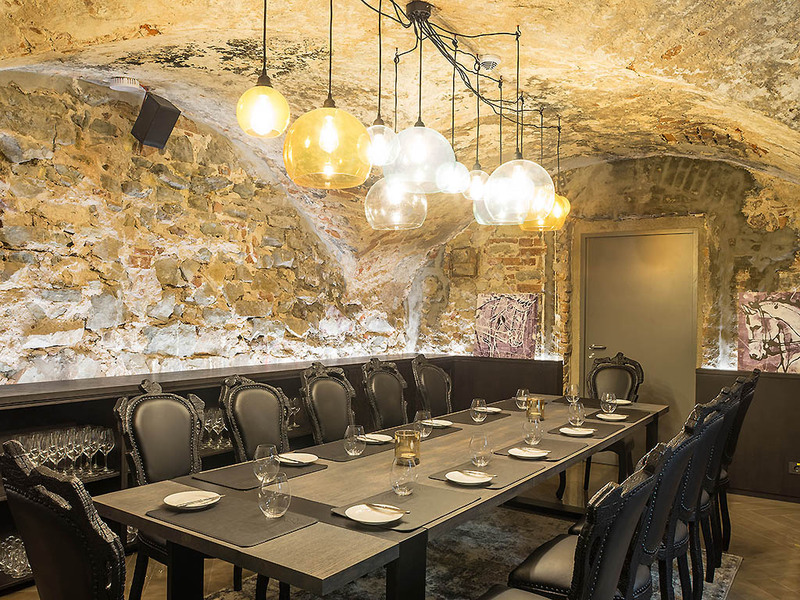 It lies exactly in the Old Town and neighbors Dome Square, Parliament, National Theatre, F reedom Monument, National Opera. 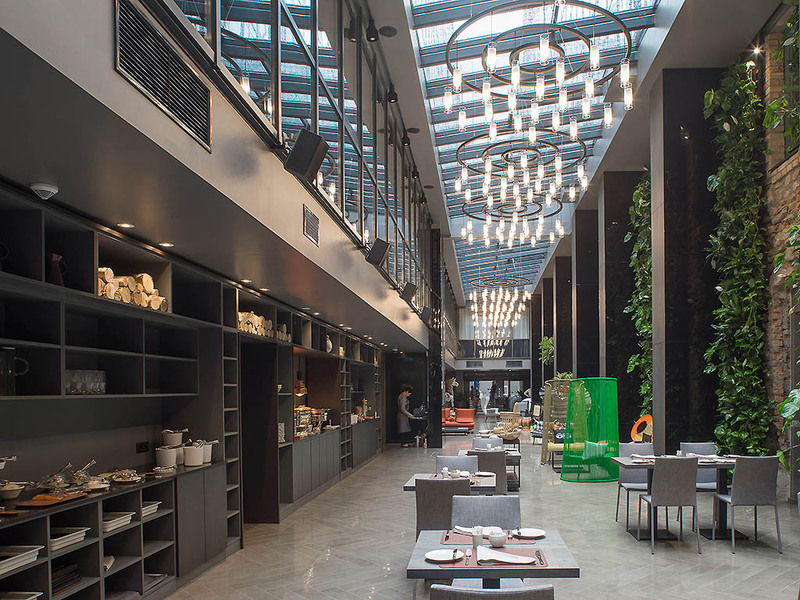 Refined restaurant and bar, Vinoteca by Pullman, Tea Deli, luxurious SPA with 19 m swimming pool, comprehensive conference facilities with 8 rooms, parking area support the 155 room five star hotel facility.